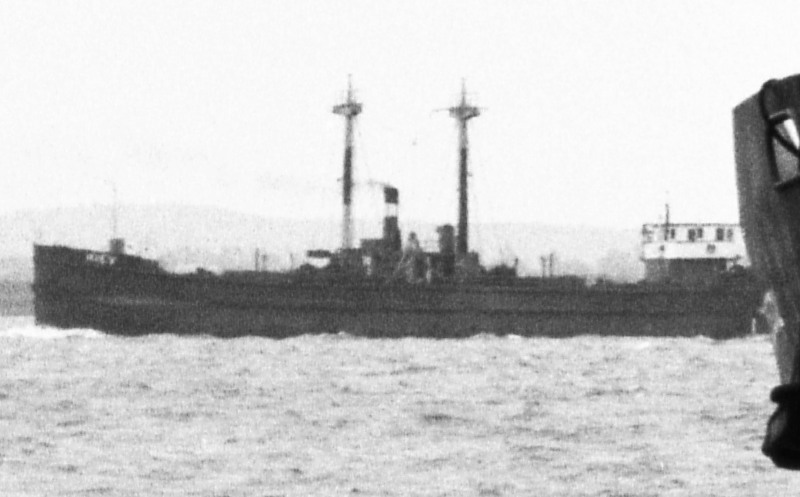 can anyone identify this ship please? In 1940 seized by the Kriegsmarine, Admiral Frankrijk. In March 1941 damaged back to the owner. 17-01-1945 sank during bombing at Hamburg; raised and repaired.